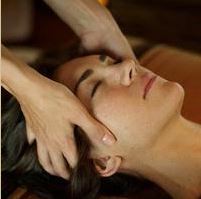 Restore your natural glow with this introductory facial. Featuring naturally advanced products and light facial massage, it creates great results and relaxation even in the busiest times. This facial excludes extractions. Refine your skin with this active, 100-percent natural, paraben-free, and results-oriented facial. The antioxidant-rich plant and marine extracts bring balance to your skin while chamomile, cucumber and green teas soothe and aloe hydrates. 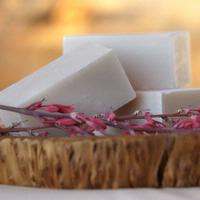 Using products that are defined by nature and refined by science, this facial will help to rapidly improve skin tone, texture, and clarity, as well as actively fight free-radical damage. A deep cleansing of the skin to remove surface blockage of pores and impurities. 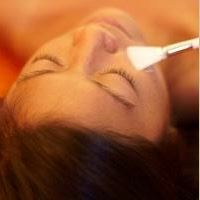 This facial includes extractions, steaming/hot towels and customized mask to hydrate and nourish skin. 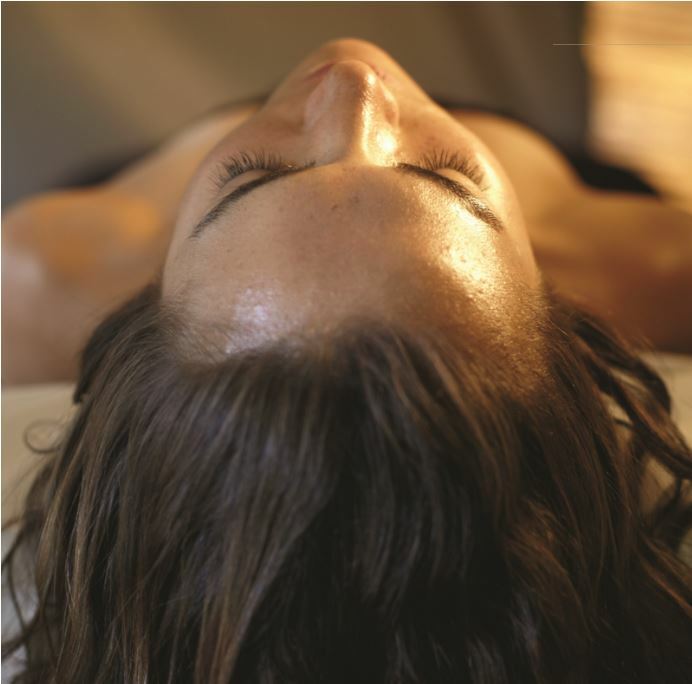 A light massage follows to leave your skin fresh and bright. An intensive treatment that brightens and stimulates the skin. 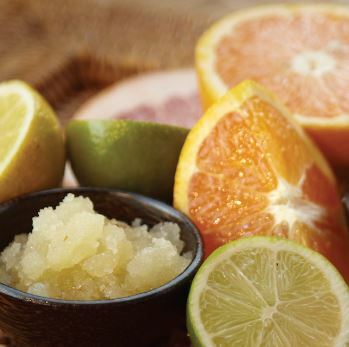 We combine vitamin C and fruit acids for a powerful, instant-results facial that leaves your skin glowing. Effectively and naturally target all visible signs of aging with this luxurious and powerful age-defying facial. Advanced facial massage works in harmony with potent active products to enhance firmness and elasticity while reducing redness and pigmentation. Skin feels instantly hydrated, toned and supple, lines are diminished, and the complexion is revitalized. Our specially formulated acne facial helps eliminate the underlying cause of breakouts. A powerful blend of exfoliating natural fruit enzymes, antioxidants, and hydrating agents opens clogged pores for deep cleansing. Get rapid relief for all types of breakouts from occasional hormonal episodes to severe acne. Best results will are achieved with proper and consistent home care. This facial is an excellent introduction to proper skincare for our teenage client. Recommended for both male and female clients going through changes that affect skin appearance. 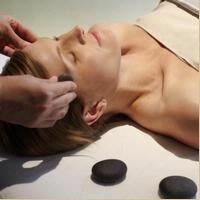 re-mineralizing mask, hydrating and massage with soothing warm lava stones. 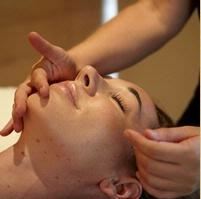 A deep cleansing facial designed to exfoliate and purify the skin. 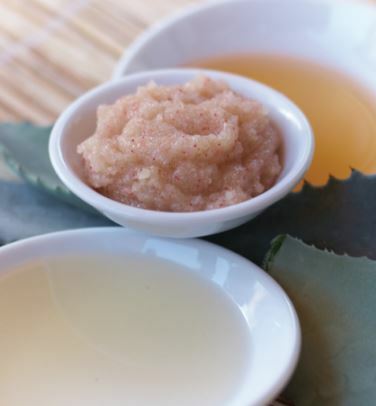 This facial is both relaxing and nourishing for the skin. Men should not shave immediately prior to treatment. Please see our Men’s Menu for more amazing treatments especially for men. 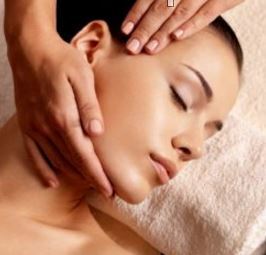 This remarkable back facial is designed for the part of your body that is often overlooked and need special attention. Deep cleansing, exfoliation (extractions if needed), followed by an aromatherapy massage, nourishing mask, and moisturizer. Venus Freeze is a non-invasive anti-aging treatment that works to firm sagging skin and diminish fine lines and wrinkles by using heat to boost collagen production. Venus Freeze treatments help to restore a more youthful, refreshed appearance. $150 per treatment∙∙∙✧∙✧∙∙Locals’ Club ask about our membership pricing for packaging or individual treatments. Renew and restore your skin’s natural luster and youthful vitality with our customized, exclusive corrective muscle toning facial series or experiencing teenage or adult acne let us customize a six treatment series. The first treatment includes a micro-exfoliation, highly regarded as the ultimate protection against aging. Next, experience a customized facial that targets your primary skin care concern with a “boost” of botanical ingredients to enhance your results. Guests may experience sun sensitivity and should apply sun block before any sun exposure after this treatment. Benefits: Facial series customized for your individual needs. **Pricing will depend on the individual’s needs, please call us (705)443-5808. We offer gentle waxing services for face and body to accommodate the special needs of the most sensitive skin. Our waxes are warm, comfortable, and skin-friendly, gently removing hair while discouraging new growth.